Owego and Endicott Agway carries a wide variety of plants, flowers, trees, shrubs and containers of all sorts and sizes to help you turn your home and garden into your own personal oasis! Stop by and browse our selection. Don't forget to pick up a container or two and potting soil while you are here! Annual gardening is easy and entertaining! 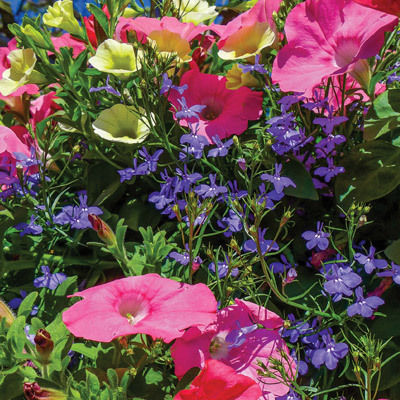 Annuals come in an endless variety of shapes, sizes and colors that allow you to change up your garden design every year! Annuals come in all shapes and sizes - they can be full of flowers, or just mounds of extra green and leafy foliage. 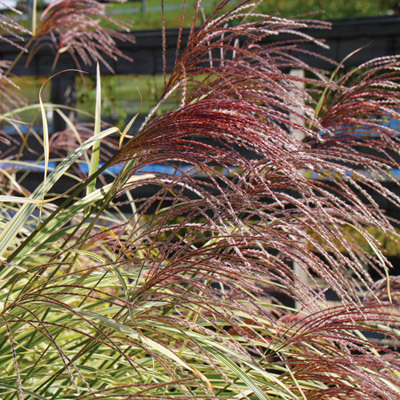 From short to tall and sun loving to shade loving - there's an annual to fit in any landscape! 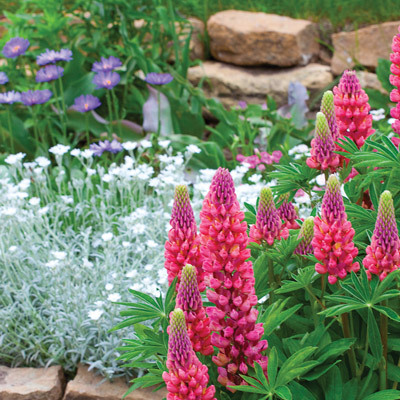 Perennial gardens can produce beauty and satisfaction for years to come! Thoughtful design planning of perennial beds can provide an entire season of color! Once they are established, they tend to have fewer pest-problems, and tend to require less water. As with annuals, they come in various heights, and colors - and for sunny and shady areas, as well as areas that are a combination of both sun and shade. Ornamentals and shrubs are the backdrop of your home. They add character to the landscape, illustrating property limits and breaking your lawn up into more defined areas. Without their presence, flower gardens and their boarders would seem out of place-seemingly floating on a sea of green. Ornamentals and shrubs do not only provide beauty, they also can provide privacy and protection. Don't delay, turn your landscape into an edible euphoria with fruit trees and shrubs. Fruit trees not only offer beautiful blossoms of color in the spring, they offer tasty, edible rewards year after year! If you are looking to create a hedge line, think about planting blackberry or blueberry bushes as an edible solution. Strawberry plants create a beautiful, edible ground cover that accents any garden or flowerbed. Grape vines add elegance to any trellis or wall space-and the fruit they provide is just an additional bonus! 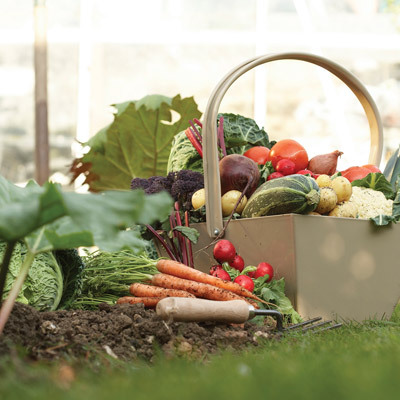 Herbs and vegetables are not only a staple in our diets, they are an awesome addition to any lawn or garden; and don't forget what a great reward they are in the kitchen too! The best thing about herb and vegetable plants is they can easily be incorporated into any flower bed. Combining flowers, herbs, and vegetables in the same garden space may actually be beneficial by protecting the vegetable plants from pests and possibly even help with vegetable production! Roses fill your landscape with stunning, sweet fragrance and marvelous blooms of multi-layered flowers. 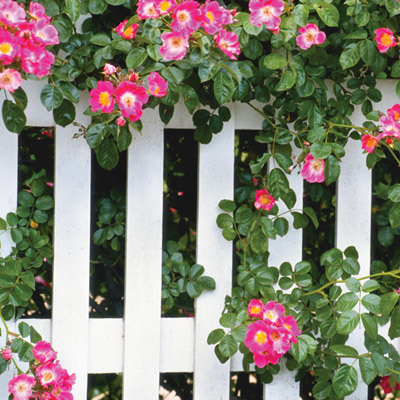 Roses are a prominent ornamental plant known for their sensational scents and magnificent blooms. They are a woody perennial flower that has over a hundred different species, offering one for almost any taste or space. Roses can be found growing wild, or strategically placed in landscapes-often as hedge plants, and can be used for slope stabilization. They are the official flower of the United States!